Want to keep yourself warm and experience comfort by wearing highest quality Ponchos from Nepal, My Shop Asia will provide you with perfect square measuring approximately 70X70cms ponchos of various colours and designs. 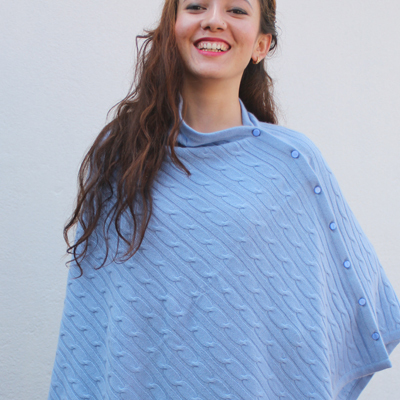 Make yourself look elegant wearing our Hand Knitted 100% Cashmere Poncho with unique designs: Slash Neck, V Neck, Cashmere Cape Poncho, Cable Knit with Button Poncho for multi style wearing, Cable Knit Poncho with not button, Plain Poncho with button for multi wear style wearing, Wrap Poncho and many others design are avaiable with us. If you have any specification for your own design, Please contact us. 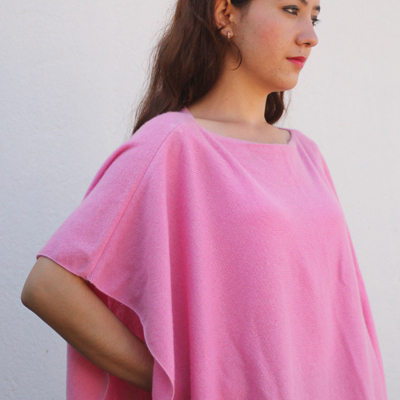 We are the manufacturer and exporter of 100% Pure Cashmere Hand Knitted Poncho direct from Nepal. We are using 100% finest cashmere yarn from the Cashmere goat which found in high Himalayas (Nepal, Mangolia, Tibet). We offer more than hundreds (100) colour and happy to make your own design poncho as well. Wholesalers are requested to sign up with our wholesale customers, to see samples or buying just few unit, you can just buy through our website, our website is secure and and accepted paypal and major credit card.